Haven Ministries paid off our million-dollar mortgage in August — in just 15 years. That’s quite an accomplishment for a community church in Far Rockaway, Queens. As we were making our final mortgage payments, I got a call out the blue, from Paula Segal, an attorney with the Community Development Project at the Urban Justice Center, a nonprofit I’d never heard of, to warn me that our church had a tax lien and was about to get another one. We were in danger of losing our building because of property tax debt and overdue water bills. But our church is a nonprofit charity, which is exempt from property taxes and paying for city water. So, I was very surprised to hear that there was an unpaid tax bill that had turned into a lien and been sold the year before, and another lien sale was about to happen. I was even more surprised to learn that the buyer of the first lien already had filed suit against Haven Ministries to foreclose on our building. How could that be? We never received notice of legal proceedings. And we didn’t really owe back taxes because our church is tax exempt. But here was this stranger — who turned out to be a guardian angel — telling me that we could lose our building and faced bankruptcy. It turns out that we were on a lien sale list again. Unbeknownst to me, the city takes tax, water and sewer debt and converts it into liens, which subsequently are sold to a private trust. The trust can collect 18 percent interest (compounded daily), pursue collection and foreclose on the lien. After foreclosure, buyers can do whatever they want to the properties, including demolish hundreds of old churches and other community institutions — many of which are active like our church. There were more than 175 properties owned by charities like ours that were included in this year’s sale. CityViews are readers’ opinions, not those of City Limits. Add your voice today! Losing our church building would have been a hardship — not only for our congregation but the entire community. We have a successful mentoring program for young men and a young women’s empowerment program, too. We provide services to seniors. Our gospel choir tours the world and we host gospel groups from around the globe. 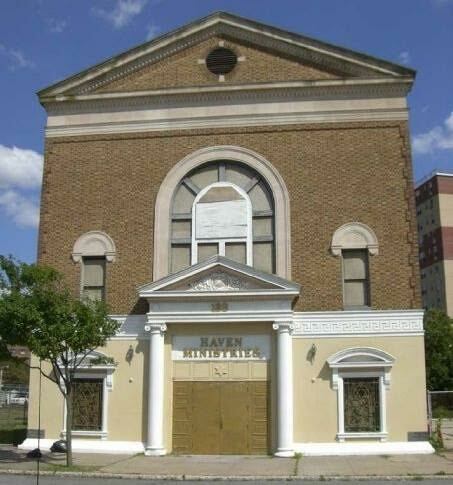 Our church is a beacon of light to people in Far Rockaway and around the world. It would have been a real tragedy to be shut down over bills that we didn’t even owe. We were able to fix both of the lien problems. But it shouldn’t have been such an effort! The city didn’t try to fix its error until we got in touch; we were just a few pieces of paper away from having a buyer turn our church into whatever for-profit venture they wanted. We shouldn’t have been forced to face this emotional stress and threat of losing our church. And we shouldn’t have had to rely on the kindness of a stranger to inform us. The City has a vested interest in helping nonprofits like our church thrive. 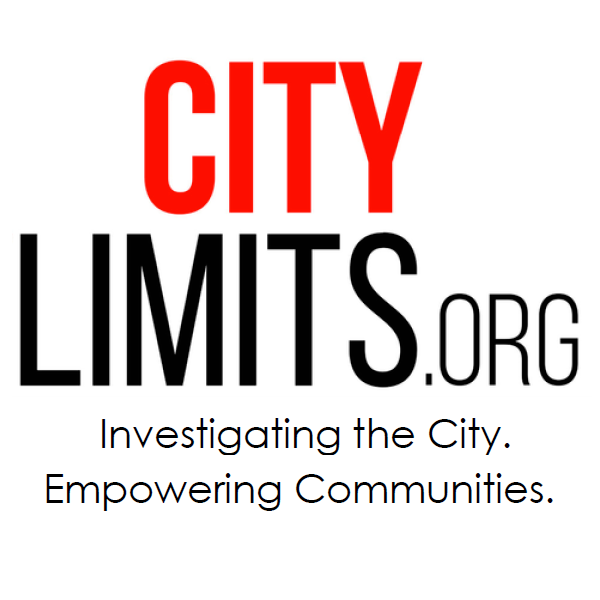 The city should protect nonprofit assets from being seized by for-profit developers. Some elected officials agree. There is a bill before the City Council that would exempt any property owned by a nonprofit organization that filed its exemption paperwork in the past five years from the tax lien sale. The bill also would provide an exemption for any property with a pending application or appeal. I encourage the City Council to act immediately to pass this bill — before another pastor has to go through the same nightmare I did. Rev. Richard Hartley is the pastor of Haven Ministries. Are City Schools and Hospitals Doing Enough to Diversify Medicine? Reducing racial disparities within the practice of medicine will take work by elementary-school teachers, high-school counselors, college programs, med schools and mentor physicians. But the work starts with letting Black and Latino kids know they have the right to dream. Bushwick residents, elected officials and other stakeholders say they expect the city's neighborhood rezoning plan—due out Tuesday—to differ from a community-generated vision released last year on the issues of density, the preservation of industrial space and affordability levels for housing. Problems with NYC tax lien sales are pervasive. I know of a Black baptist church in NYC where the rectory, which is adjacent to the church, is separated from the sanctuary by a sliver tax lot (less than 5 feet wide). Unpaid taxes on this sliver lot were turned into a lien, and purchaser of the lien is trying to hold the church hostage, and bar access to the rectory. A lack of regulations, and a dearth of information about what impact earlier place-based tax programs had, has some New York advocates and experts worried that Opportunity Zones offer as much peril as they do promise. Worth about $572 million in fiscal 2019, it’s the fourth largest tax break affecting city revenues. New statistics reveal the extent to which the de Blasio administration has favored for-profit developers, as well as evidence that non-profits build more deeply affordable housing.